The Delta Kingston Waterfront is situated on the beautiful waterfront in the heart of historic, downtown Kingston. 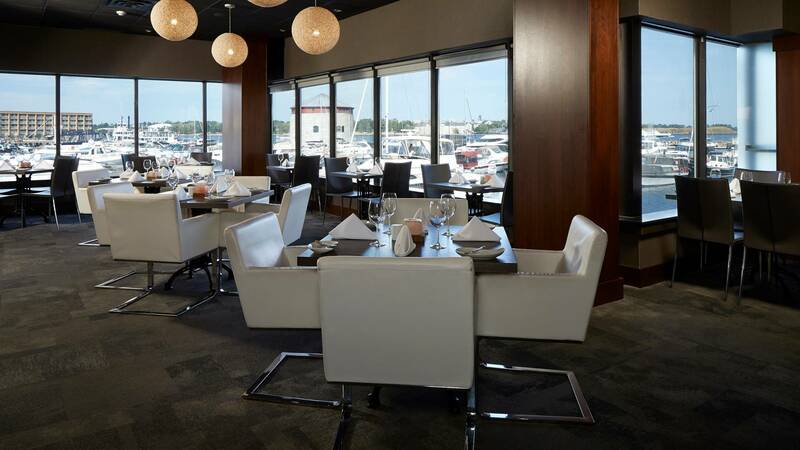 Its prime location allows guests easy access to some of the area’s best attractions, such as the Marine Museum of the Great Lakes and the Pump House Steam Museum, tours of the city and harbour. 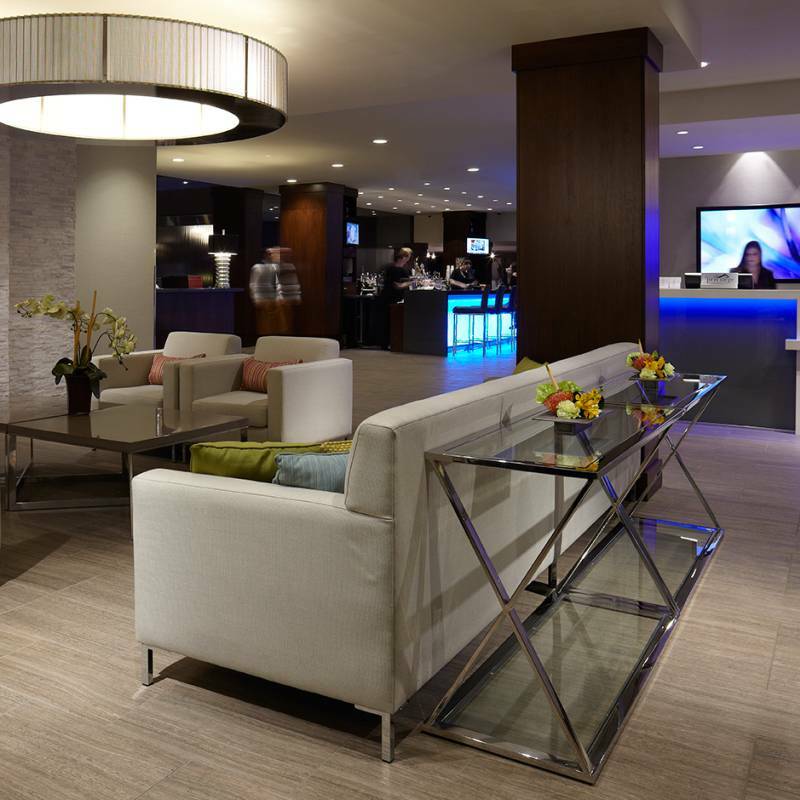 After a busy day, the spacious and comfortable hotel rooms are a great place to relax. 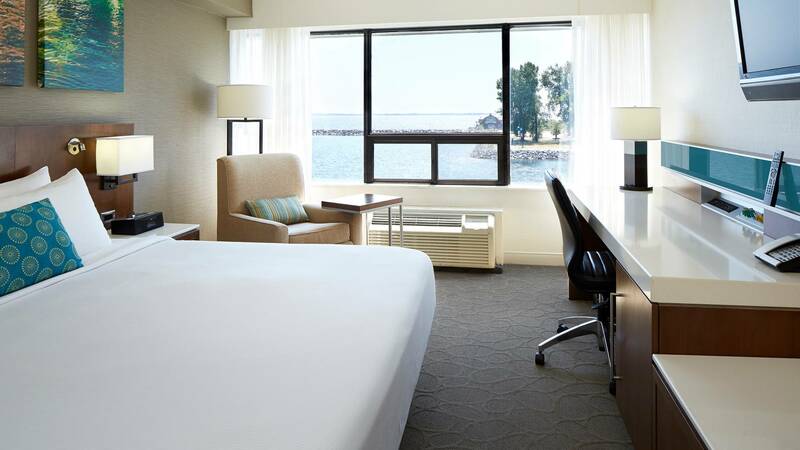 All guest rooms have a view of Confederation Harbour, and have the Delta Sanctuary beds for a comfortable nights sleep. 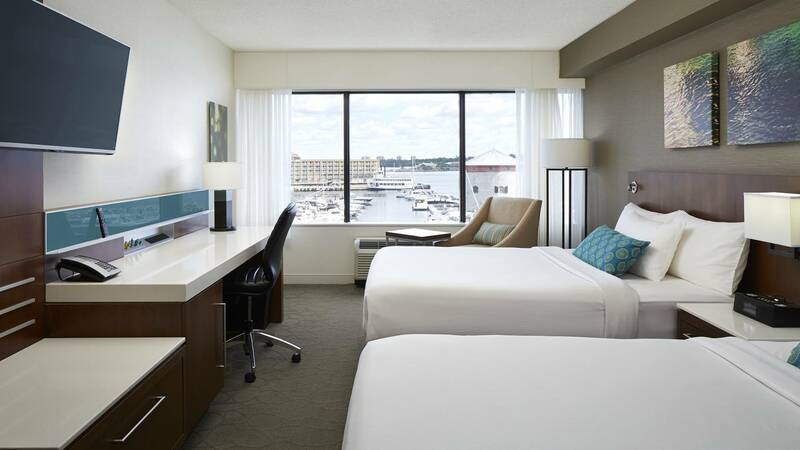 All rooms have a view over the water.